Why did you write the books? #FM15 #TheJenaJourney – is it time to say goodbye? #FM15 #TheJenaJourney – I’m back, I’m back, there was no need to worry…. 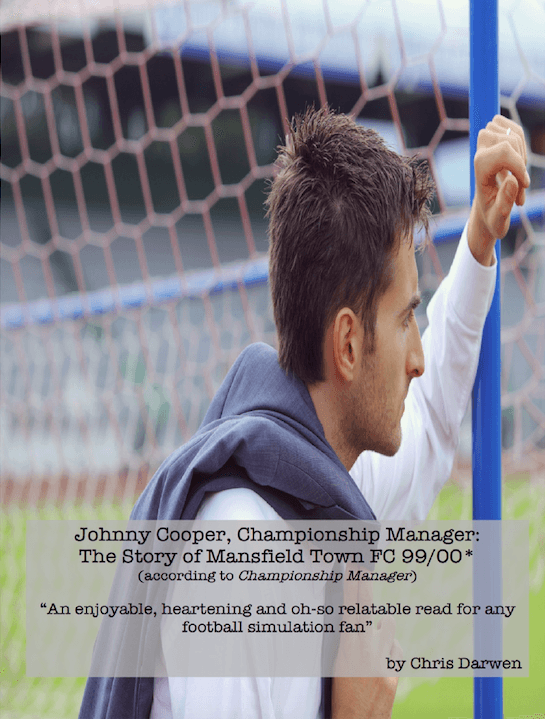 #FM15 #TheJenaJourney – well, we’re not bottom….